Offering guests a range of fabulous facilities and a superb location at the heart of the beautiful seaside town of Sliema, the adult only, Victoria Hotel is the ideal destination for those looking for a luxury couples holiday to Malta. With a range of rooms and suites, couples visiting the Victoria Hotel can enjoy all of the modern amenities they would expect from a luxury hotel. 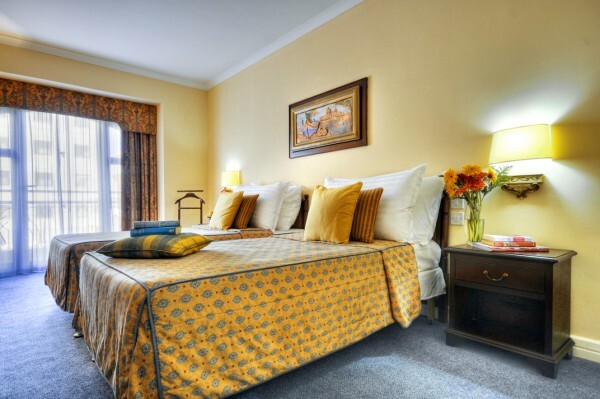 Elegantly designed by the interior designer Penny Apap Brown, the rooms at the Victoria are stylish and comfortable. Enjoy some down time on the balcony, overlooking the town and further onto the Mediterranean with a classic balcony room. For something truly special why not book yourself and your loved one into a deluxe suite. With a king sized bed, an open planned lounge area and a 32” television to name but a few of the amenities available with the suite, this is the perfect accommodation for couples. The hotel has a fantastic range of facilities for guests to enjoy. The rooftop pool is the perfect place for you to spend the day soaking up the sun. As well as the fantastic views from the top, the terrace area comes complete with a poolside bar; it’s easy to spend a day here relaxing away from the bustle of the town. After a day poolside couples can enjoy a romantic meal at the hotel’s Il Terrazzin restaurant. Open during the summer months the restaurant serves up a selection of traditional Maltese food as well as international delights. With al fresco dining facilities, you can watch the sun set while enjoying a delicious meal. 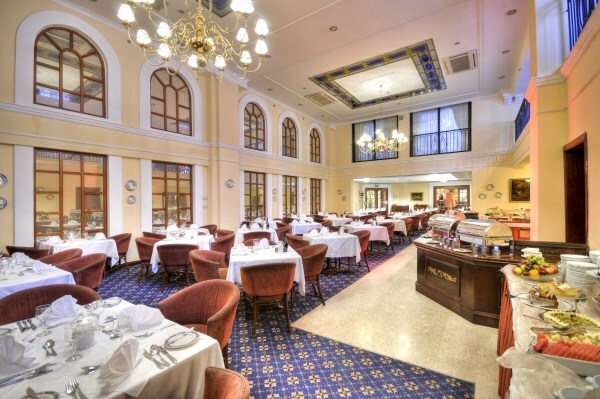 If you are visiting during the winter the Copperfield’s restaurant, located inside the hotel, serves up a delicious array of dishes to satisfy all palettes in an exquisite setting. The Victoria Hotel has a range of fun and relaxing activities for you to enjoy with your partner. Whether you are a couple who like to spend your holiday time relaxing or you prefer to do something more adventurous, at the Victoria Hotel we have activities to suit everyone. If you are looking to relax the Victoria has its own onsite spa centre. Complete with its own indoor pool, sauna and steam room, the spa is the perfect way for you and your partner to truly relax and forget about your busy lives at home. Offering guests treatments ranging from anti stress massages to oriental cupping therapy, you and your partner will leave feeling completely rejuvenated. 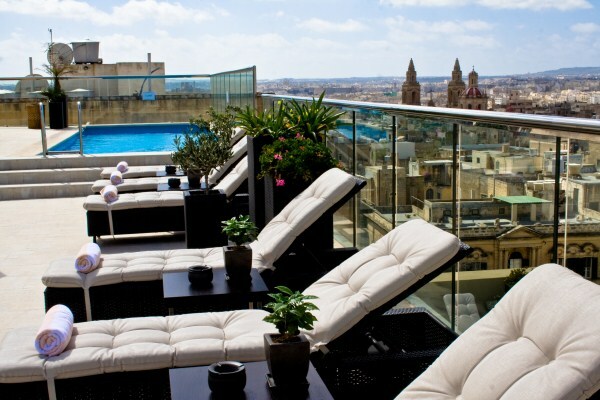 Looking to get out and make the most of the sunny Maltese weather? At the Victoria Hotel there are a number of outdoor activities on offer for couples to enjoy. Guests can explore the surrounding area in a less traditional manner on horseback or go for a hike in the beautiful countryside. Famous for its abundance of marine life, Malta is one of the best places in the world for diving. For a truly unique experience you and your partner could dive Malta’s incredible sites as part of a tour or take part in an organised snorkelling trip. Guests at the Victoria also have access to a 5km golf course and squash courts so you can stay active during your stay. Couples who like to stay fit while on holiday can have access to the hotel’s fitness centre. 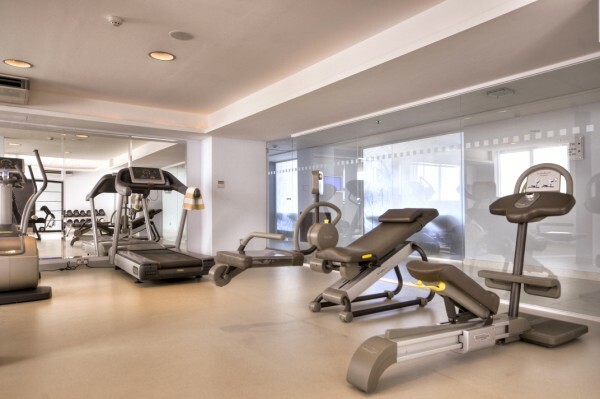 Located on the 7th floor of the hotel, the gym area is run by a team of world class trainers and professionals. Fully kitted out with the latest equipment and exercise machines, you and your other half can enjoy working out together in a safe, modern environment. The fitness centre is open from 6am to 10pm to ensure you fit in your exercise at the most convenient time for you. With its fantastic facilities and beautifully designed accommodation, the adult only Victoria Hotel is the ideal destination for a romantic couple’s getaway in Malta.